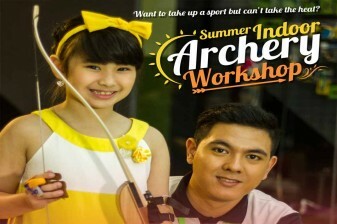 and find the Archery Summer Workshop nearest you! 12:00 nn – 1:00 p.m, 8:00 -9:00 p.m.
p.m. -2:30 p.m., 5:30p.m. -6:30 p.m.